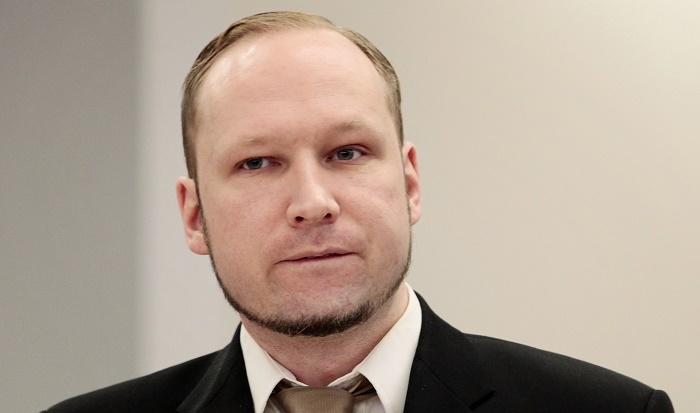 The Australian-born white supremacist terrorist who killed 50 Muslim worshipers in two mosques in New Zealand drew from the example of Norwegian ultranationalist Anders Breivik, a journalist who studied the mass murderer said. In an interview with the U.S. National Public Radio (NPR), Norwegian journalist Asne Seierstad, who wrote a book about Breivik titled "One of Us," cited a significant number of similarities between Breivik and Brenton Harrison Tarrant. In July 2011, Breivik killed eight people with a van bomb in Oslo before shooting dead 69 participants of a Workers' Youth League summer camp on Utoya island. Seierstad points out that both men are "failures," lacking education and "real community," who share the values of white supremacy and the same targets – Muslims and immigrants. While Breivik targeted the Labour Party, or "liberal elite" as he called them, for allowing immigrants to enter Europe, Tarrant went "straight to the target," directly attacking the Muslim community. Seierstad also noted the two shooters' manifestos. Breivik wrote a lengthy 1,500-page quasi-academic piece describing himself as an ideologue and fighter. Tarrant's manifesto, on the other hand, was only 74 pages, and was "more emotional," she said. "It's more of a call to action. But it's bit of a copy. It's a shortened version of Breivik's manifesto, in a way. And he – then he writes that Breivik is his only true inspiration," Seierstad told NPR. Seierstad said Tarrant also tried to include more "mainstream" politicians like U.S. President Donald Trump, who he sees as a "representative for the white race." She claimed Tarrant did this to spread debate and widen the gap, "to achieve a civil war." Both men described themselves as part of a fantasy army called the Knights Templar, a group that the Norwegian investigators found to not exist at all in reality. But Tarrant wrote about the imaginary group with such certainty that he appears to have felt they approved him to commit the terror attacks, Seierstad said. "It seems that both these shooters – they need to have some kind of a justification. They need to just say they have a base," she said. Tarrant's claim to have met Breivik is doubtful, Seierstad said, as the Norwegian terrorist is in solitary confinement with very restricted mail access. Tarrant, an Australian citizen who lived in New Zealand, appeared Saturday in court, where the judge read one murder charge and said more would likely follow. He was remanded in custody until his next court appearance scheduled for April 5.